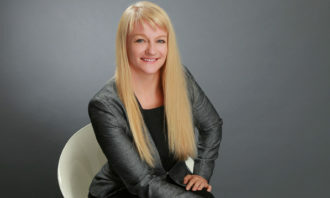 Johnson & Johnson Human Performance Institute (HPI), last week announced its expansion in Asia Pacific. HPI takes a holistic, science-based approach to developing programs which create positive habits for life, for improved performance, resilience, leadership and wellbeing. The training solutions help individuals identify their purpose, become physically energised, emotionally connected and mentally focused, for real results both at work and in their day-to-day life. Courses take place at the Johnson & Johnson Asia Pacific headquarters in Singapore. As part of Johnson & Johnson’s goal to become the world’s healthiest workforce, the company offers Energy for Performance™ training based on the Corporate Athlete® principles developed at Johnson & Johnson Human Performance Institute to every employee. The firm noted that 91% of employees who took part in the training anticipated significant gains in productivity, and 75% reported reduced stress levels, even 18 months after the program. 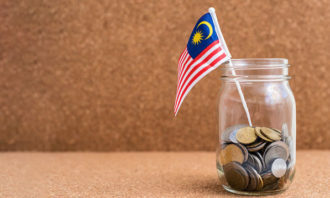 In other news, Procter & Gamble, in partnership with the Singapore Economic Development Board (EDB), has recently announced an additional investment of US$30 million (S$45 million) into its digital innovation centre in Singapore. Inaugurated by guest-of-honor Chan Chun Sing, Minister for Trade and Industry, the E-Center 2.0 is an expansion of the existing digital innovation programme, focused on placing Singapore at the forefront of digital transformation in consumer goods and the retail industry in the Asia Pacific region. 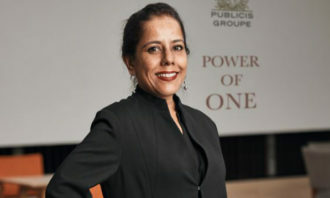 Various advances will be made alongside upskilling of employees, which P&G is doing through training on digital and analytics skills to build a future ready talent pipeline. With this investment, P&G expands its E-Center and celebrates a new milestone in e-Business with the opening of the i-Singapore Digital Omni-channel Center (i-SIDOC), the first digital omni-channel retail centre that enables P&G to work with retailers from across the region to create actionable knowledge and retail solutions to better serve, add value and drive disruption in today’s consumer market. 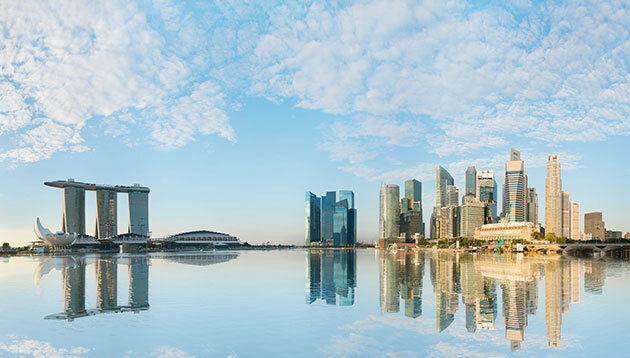 This innovative collaboration platform is fully dedicated to Asia and is uniquely co-located with the state-of-the-art P&G Singapore Innovation Center and the omni-channel store. The E-Center 2.0 will also feature new projects in supply chain management, i-Supply, such as the development of automation and digitisation technologies for manufacturing processes and the use of machine learning and advanced analytics to automate decision making and enhance the planning system inside the supply chain. 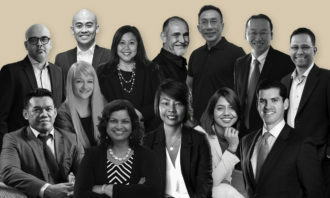 In terms of e-Analytics, P&G is setting up a new of team data scientists to develop best-in-class digital capabilities and solutions to strengthen APAC operations by offering customised brand solutions and better reach through optimised media plans. Advanced analytics are also leveraged as a vital component to accelerate the development of superior products and packaging out of the Singapore Innovation Center. Through the E-Center, P&G is also committed to support partners and employees by equipping them with the relevant skills to leverage digital technology and solve business problems. 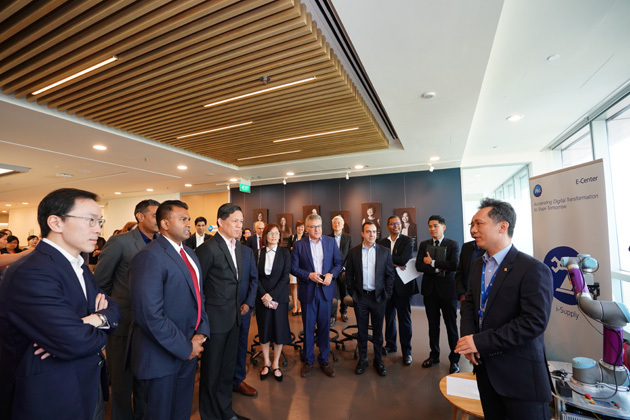 In the week leading up to the E-Center 2.0 opening, P&G Asia Pacific hosted its inaugural digital technology event, ONward, which included a digital university where 1,000+ employees went through 5,000 hours of training in only 5 days. Meanwhile, 500+ digital tech companies including start-ups, SMEs and other companies applied to develop solutions for nine business challenges pitched to them by P&G in an effort to co-innovate with external experts. P&G takes this commitment to co-innovation further with the partnership between P&G and Wavefront, aSingapore-based incubator. 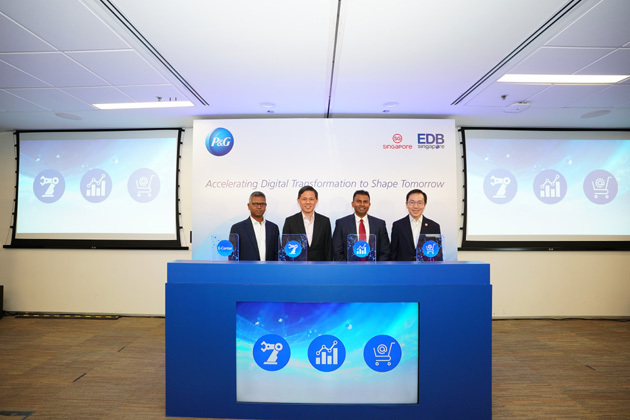 In partnership with EDB, P&G and Wavefront will focus on personalising skin care for Asian consumers through technology. If Doraemon were to invent gadgets to assist HR with their job, what would you want him to create? ..